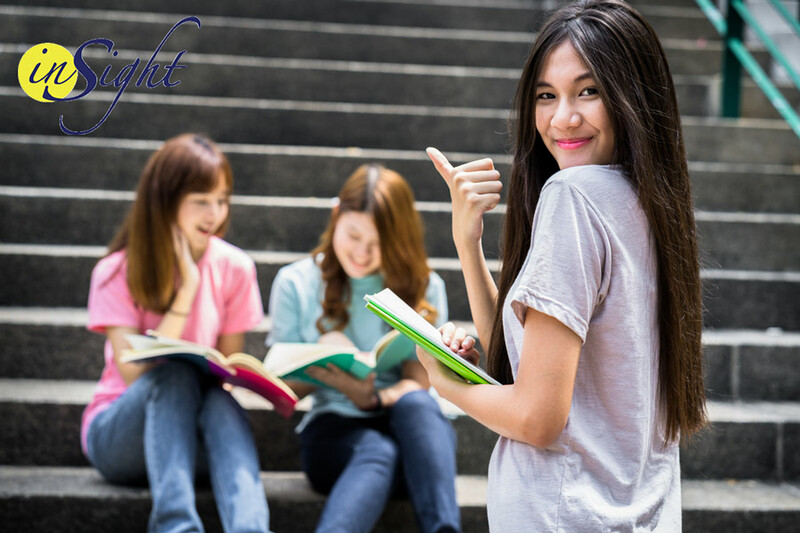 Insight is one of the teenage drug rehab centers in Sherman Oaks that offers intensive outpatient treatment programs for teens and young adults. We have several treatment areas and conference rooms designed to provide teens with the best therapeutic environment they need for their healing. Our facility has living spaces where they could hang out with other patients and learn from one another. We also provide private areas to give teens their own space that they can relax and process all the healthy changes they are going through in making a difference in their lives. Our Sherman Oaks drug rehab centers for teens feature a modern facility and beautiful color schemes. Teens who need help can stretch out and relax. In addition to illegal drugs addiction, our Insight facility in Sherman Oaks also treats complex problems, such as depression, eating disorders, anxiety, and other substance abuse issues. Our facility is equipped with a vibrant place where our warm and caring academic coordinators meet with our teen drug rehab patients. To ensure that our patients will fully recover when they have completed their treatment program, we encourage their family members to participate in their family therapy session as part of the healing. Insight facility can address teen’s physical, psychological and emotional damages as a result of drug addiction. Our rehab treatment options are robust as we refined them over the years. Our treatment options are tailored to suit the needs of our individual patients. That’s why we assess our patients first so that we can give them a personalized treatment plan. Our resident therapists will explain how personality affects the type of treatment that our patients may need. Insight’s drug rehab centers in Sherman Oaks have been proven to work. However, the success of the treatment will still depend on a patient. Our treatments can go a long way. From shaping your teens’ attitudes and emotions to making them more aware of their problems Nevertheless, the overall recovery will still be a personal choice. The success of the treatment will also depend on the facility and the relationship of the patients with the staff, therapists, and counselors. At Insight, we offer a friendly environment for our patients, allowing them to mingle with our employees, directors, coordinators, and therapists. We encourage them to talk to our therapists any time. We believe that proper communication with them can boost their ability to heal and prevent themselves from going back to their old habits again. Our teen drug rehab centers in Sherman Oaks follow a proven methodology for any substance abuse. We tweak the process to fit every patient’s case. 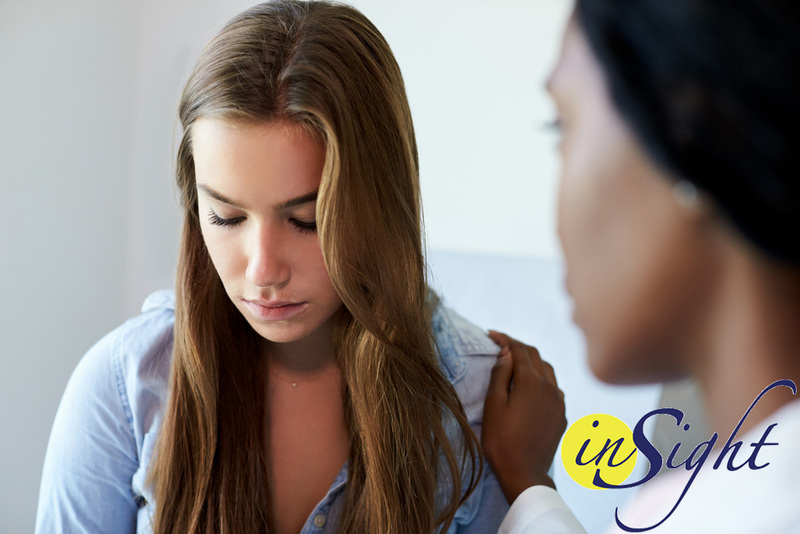 Insight’s treatment plan includes initial detoxification and therapy that are tailored to meet our patient’s needs. Detox is especially useful for teens who are battling a substance addiction or abuse. During the initial phase of the treatment, our patients undergo detoxification. It can be an everyday occurrence, depending on the teen’s addiction level. As teens go through detox, they may experience intense cravings and withdrawal symptoms. For that reason, we encourage our patients to stay under the supervision of our therapists to ensure success in getting rid of the toxins from their body. As previously mentioned, our Sherman Oaks’ drug rehab facility has resident therapists who will assess our patient’s condition. Our licensed doctors and therapists will implement a cognitive and behavioral therapy to alter the attitudes of our patients related to substance use. It’s vital because it can help retrain them on how to live a life without their addiction. We also include this method, depending on the teen’s drug abuse level. In a family medicine scenario, our therapists will include patients’ loved ones to help their teens in conquering their addiction. Having their family with them while recovering can improve their chances of healing because a strong family bond can help them move forward quickly. Our patients will engage in open discussions with our substance abuse counselors. In here, they get to identify the root of their problems to help them uncover the solutions while molding a positive outlook on their lives so they can reenter the world of sobriety. Your teens can have a one-on-one discussion with our counselor, or they can choose to be in groups where they can meet others who are also going through this difficult situation. Our teen drug rehab centers in Sherman Oaks are situated in a place where various recreational activities can be done. These activities are vital to keeping teens engaged, motivated and active. Recreational activities will include movies, team building exercises and several more. It can vary, from 30 days to 90 days. Some may need more time to rehabilitate to be successful. Insight is here to help your teens. Please call us today to know more about teenage drug rehab centers In Sherman Oaks and how we can assist your teens in moving forward (800) 599-8820.